When you melee a Councillor, you will be teleported inside the spirit realm. This also teleports one random member from the spirit realm back to the throne room. This change is simplistic in nature, however when the person who melees a Councillor gets teleported inside, they start at the very beginning of the spirit realm and will have to navigate their way up to the other two players. The random Guardian from the spirit realm who gets teleported back to the throne room will then take the responsibility of listening for the inside callouts and then meleeing the appropriate Councillor. 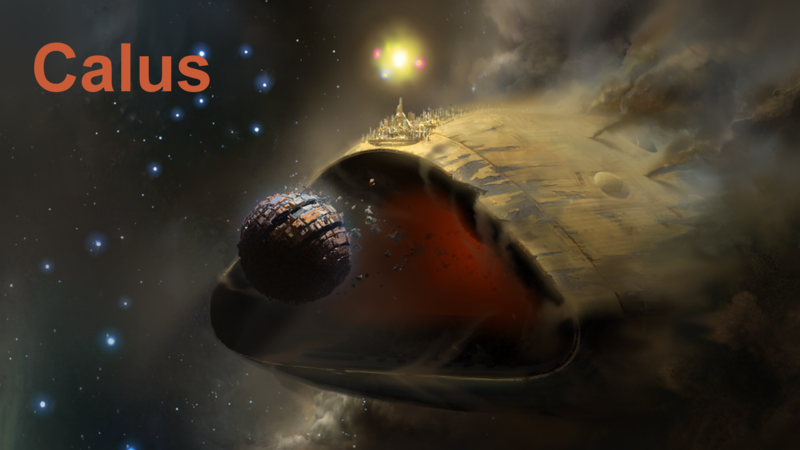 If we don’t one phase Calus, the second time we are teleported inside, there will be holes in the spirit realm floor that you can fall through. You can easily jump over these or completely avoid them by following the map below.